Please send me the following Neurotech Reports Industry Whitepapers. Save $15 when you purchase two whitepapers; save $40 when you purchase three whitepapers! Whitepapers are available in PDF format. You will receive a password to access the document(s) via email once your payment has been confirmed. If you prefer to submit your credit card information over the phone, call our office at 415 546 1259. 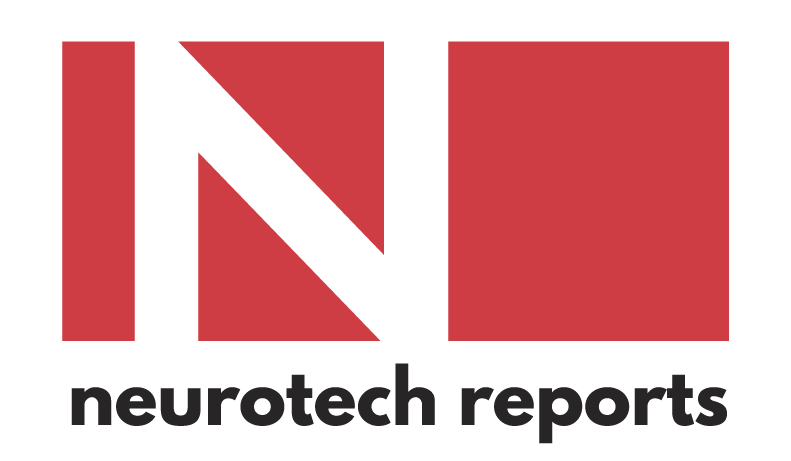 Entire contents of print and on-line editions of whitepapers, Copyright © 2018, Neurotech Reports, all rights reserved. No portion of this site or the publications may be reproduced without written consent of Neurotech Reports. Once your order has been processed and you see the confirmation screen, proceed to the credit card authorization screen. "I just finished reading The Market for Neurotechnology and wanted to say kudos, job well done.""